Brisbane is expected to remain affordable for home buyers given its current oversupply. This is according to QBE Australian Housing Outlook 2018-2021, which noted that, of the other major east capital cities, Brisbane's housing market has been relatively subdued. In fact, Brisbane's price growth over the 2016 to 2018 period averaged 1% per annum, a significant reduction from the 5% annual growth seen over the four years leading to June 2016. "Rising supply appears to be having a dampening effect on prices in the city. In aggregate, the Brisbane market is in oversupply although this is largely expected to be concentrated in the unit sector, with the detached housing market close to balance or in slight undersupply," QBE said. In terms of vacancy rates, inner Brisbane recorded higher than in outer Brisbane. Meanwhile, vacancy rates across Greater Brisbane have started going downhill, indicating the higher migration flows. On the other hand, house price growth has been positive in the more affordable outer suburbs of Brisbane over the year to June 2018, rising to 2.9%. There was, however, a modest decline in Middle Brisbane. Zooming out to the state of Queensland, the population growth is supporting the demand for homes. 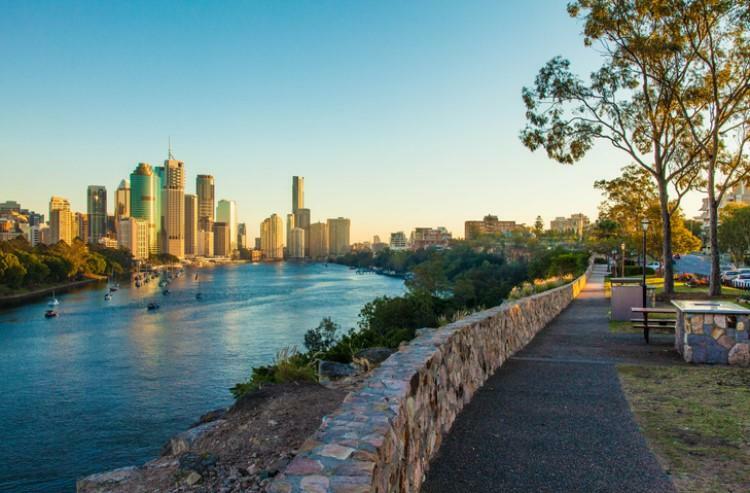 "Migrants from overseas have a higher propensity to reside in inner-city units, while those from interstate are more likely to support demand in the detached housing market in Brisbane’s suburbs," QBE said. As such, new dwelling completions in the state have increased significantly over the recent years, with average completions in the four years to June 2018 up by 37%. This has boosted the supply of units and homes.